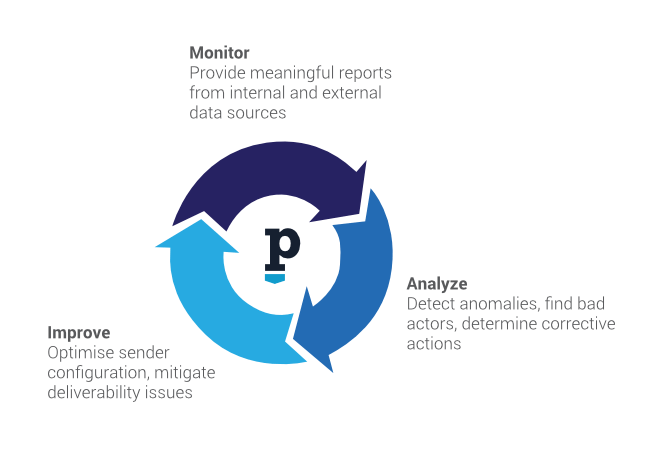 Detect delivery problems analyse why they occur and what you can do to fix them. Expert delivery knowledge to analyse, debug and avoid issues in the future. Postmastery provides a platform for professional email monitoring that goes far beyond the obvious ‘click & open’ statistics. 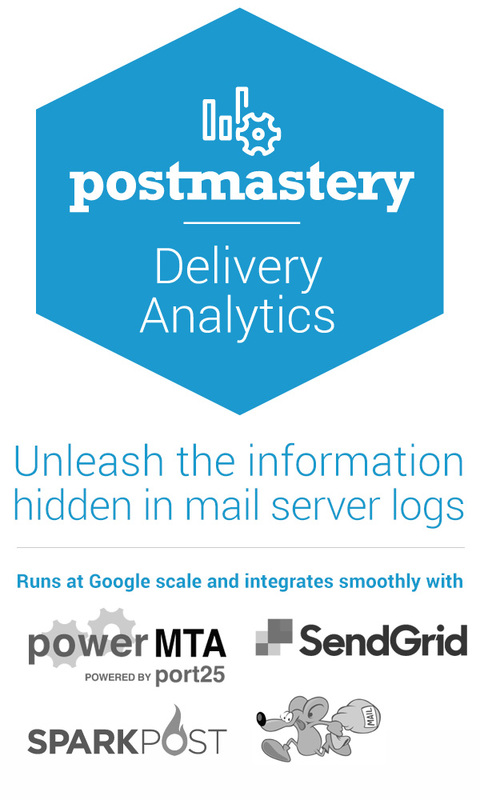 Postmastery’s Delivery Analytics platform processes SMTP delivery data from both on-premises mail servers and SMTP providers. It reads data from Microsoft SNDS, Return Path Sender Score and relevant blacklists. 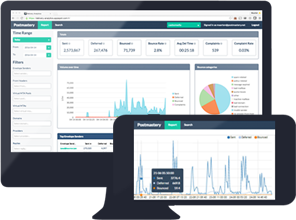 Users have access to real time dashboards and receive automatic alerts. 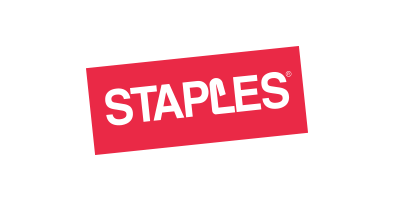 Postmastery helps well-known brands improve their deliverability. High bounce rates, increased delivery times, junk foldering or blacklisting are serious problems in email marketing and they impact your business. Since they affect your reputation , it's best to stay ahead of them. Postmastery offers a baseline for improvement and carries out an email delivery assessment. And, if needed, our specialists provide hands-on support at infrastructure level as well. Postmastery's delivery engineering team provides consultancy at your required level of service. Focus on your core business and outsource your delivery monitoring to Postmastery. Email delivery experience, expertise and tooling is at your disposal via our 'email delivery control centre'.